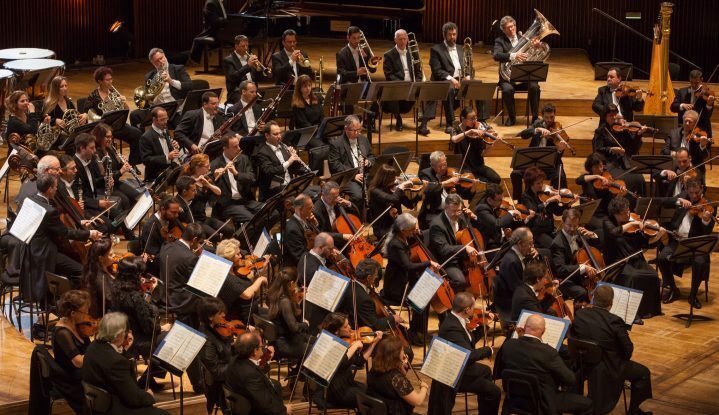 For more information on Israel Philharmonic Orchestra click here. *$550 VIP ticket includes reception, meet and greet, and performance. $325 ticket includes reception and performance. For tickets, contact tillesmembership@liu.edu or 516.299.2600. No subscriber or senior discounts available for this performance.